When we think of President’s Day, we often think of history, politics, independence or freedom, but did you know many United States presidents were also avid gardeners and plant lovers? This goes back to our very first president, George Washington, who never lived in the White House, but who oversaw the development of Mount Vernon and its gardens. Each part of the landscape was individually designed to complement the native environment, as well as provide practical use. For instance, the Washingtons had a rose garden where rose petals were collected and used for eating, garnishing food or making rosewater. 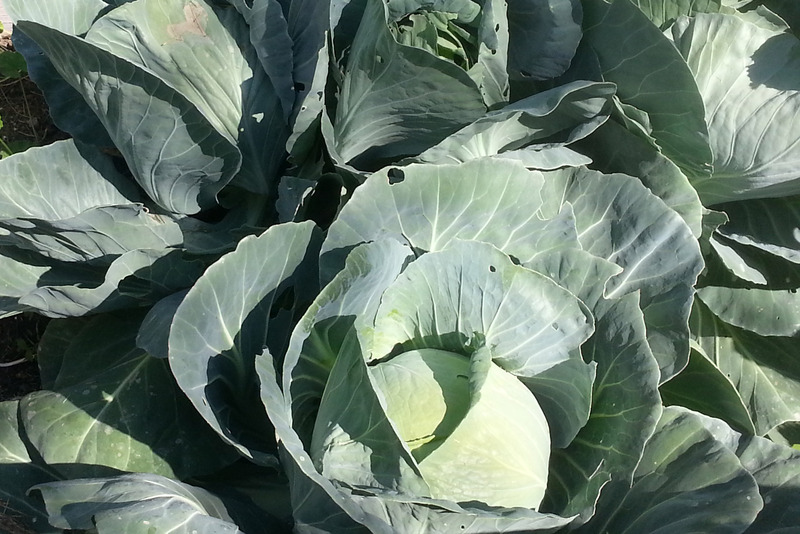 Varieties of cabbage were staples for the White House vegetable garden in the early years. Photo by Wendy Hanson Mazet, Cooperative Extension. When the White House was built, landscaping was one of the first items on the list. Thomas Jefferson organized the site and created barriers from the surrounding swamps. He was an avid gardener and plant lover, so he planted groves of trees, including fruit trees. Apart from the White House grounds, Jefferson’s Monticello Gardens are still some of the most spectacular to visit. Most of our early presidents had vegetable gardens on the grounds because it was customary for the president to supply food for the White House staff. Produce from the gardens were a staple for the White House dinner table, providing numerous varieties of vegetables, fruits and other edible plants. Vegetable gardens were also important during the World War I and II administrations, with the call for victory gardens across the nation. Woodrow Wilson included an edible demonstration garden to encourage Americans to grow their own food. The first White House flower garden was planted by John Quincy Adams, who enjoyed flowers and ornamental plants. First Lady Ellen Axson Wilson designed the first rose garden at the White House, which is now the Kennedy Rose Garden and one of the most well-known gardens at the White House. President John F. Kennedy, a plant-lover, wanted a place to have events that also included botanical interest for every season. Flowers bloom almost all year long in the Kennedy Rose Garden, and despite its name, it’s not just roses! Some presidents even went far enough to build growing structures to include tropical species. Andrew Jackson created an orangery on the White House grounds, where he grew tropical fruit trees and flowers. During James Buchanan’s presidency, a conservatory was built with rooms dedicated to specific plants such as orchids, ferns and camellias. In recent years, First Lady Michelle Obama’s Kitchen Garden has been a way to bring back the past traditions of White House vegetable gardens. She used the garden to educate youth on eating healthy with fruits and vegetables. She also donated much of the produce to the homeless in Washington D.C.
No matter their political views or stance on the issues, gardening was a pastime for many of our presidents, and each one, along with his wife, left a botanical mark. 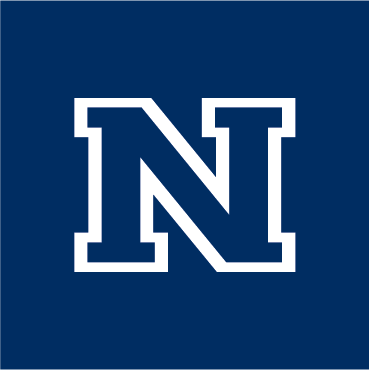 Jenn Fisher is the Commercial Horticulture Program coordinator with University of Nevada Cooperative Extension. Learn what grows well locally; contact a Master Gardener at 775-336-0265 or mastergardeners@unce.unr.edu.